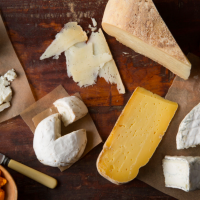 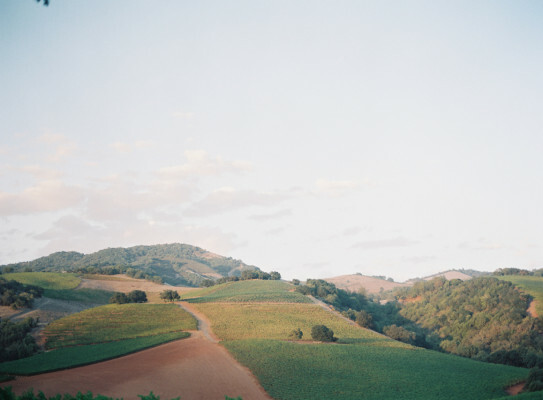 Five generations of Kunde family have worked tirelessly to maintain this luxe legacy of heart and history. 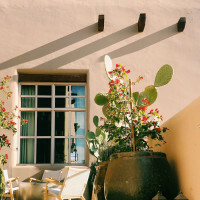 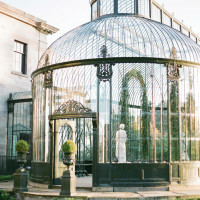 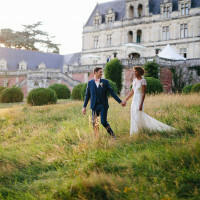 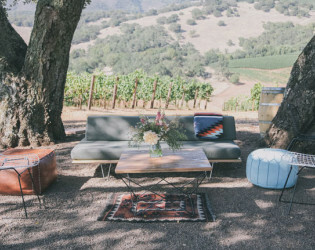 With over five effortlessly chic sites to choose from, you can opt for opulence at the Hill House, history and heart at the Dunfillian Ruins (site where the first bottle of Cabernet Sauvignon was bottled and labeled), unparalleled views at Boot Hill or out-of-the-box excellence 175 feet below the Chardonnay vineyard in the Aging Caves. 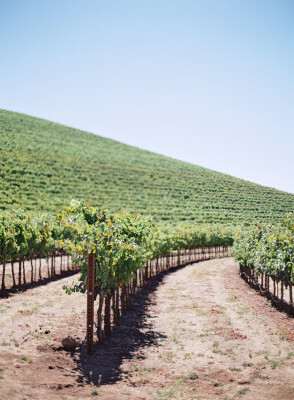 For five generations, the Kunde family has worked tirelessly to maintain the legacy of this breathtaking estate in the heart of Sonoma Valley. 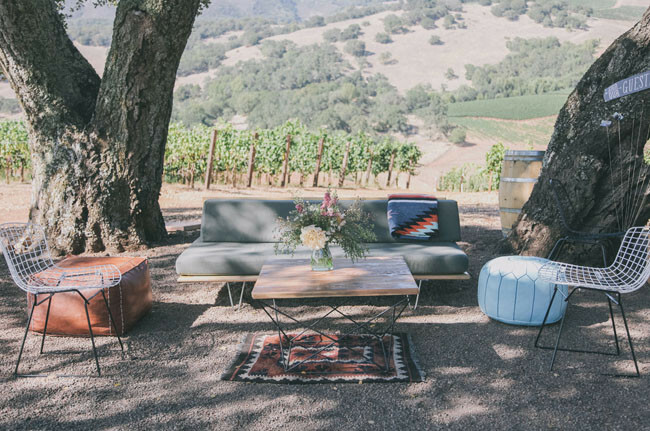 Preserving the landscape and dramatic terrain of the 1,850-acre property has been a vital commitment for each generation, and sharing this unforgettable wine country experience with guests is a huge part of what we do. 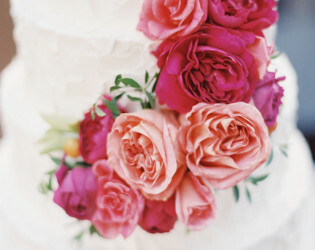 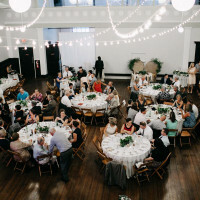 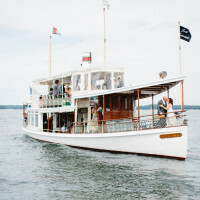 We offer several one of a kind event spaces for weddings and special events. 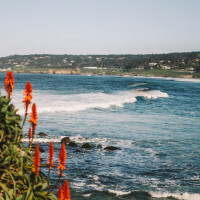 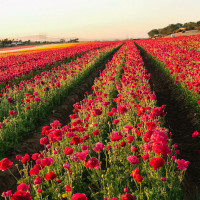 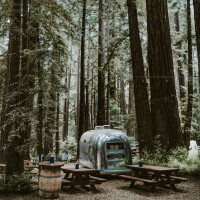 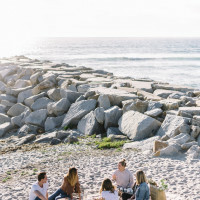 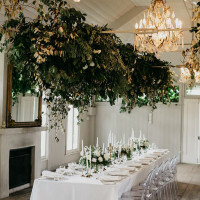 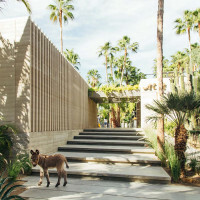 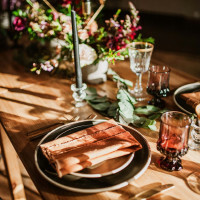 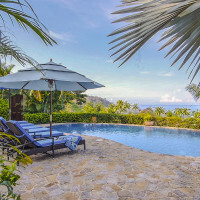 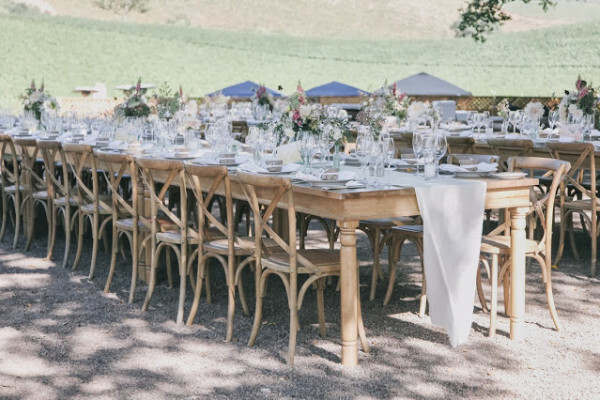 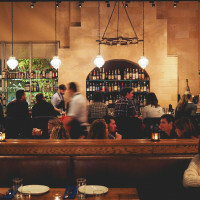 The Kunde hospitality team will work closely with each guest to custom-design an extraordinary experience, from intimate dinners, to corporate gatherings, to romantic weddings overlooking the fabled Valley of the Moon. 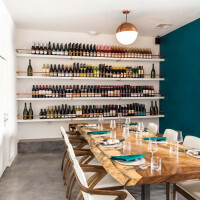 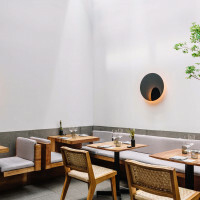 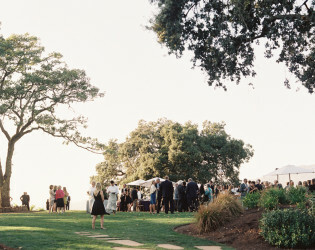 Kunde wine is required in order to book the venue. 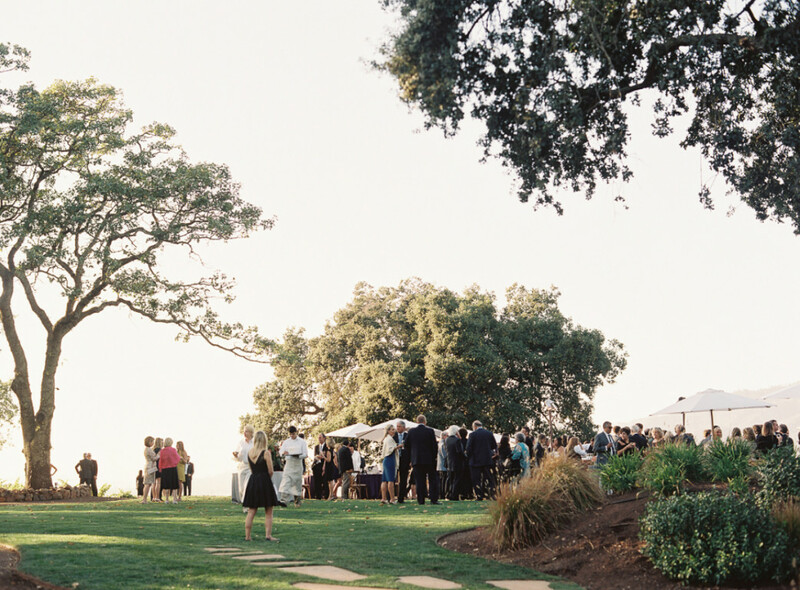 November through April with events over sixty guests may need to provide tenting. 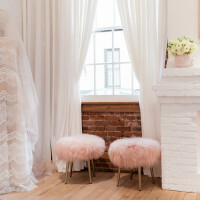 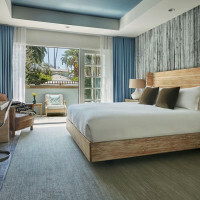 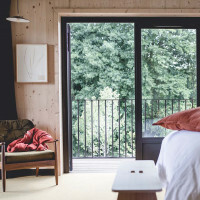 Bridal suite provided when a wedding is booked. 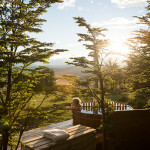 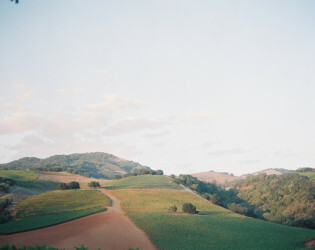 - View: 360 degree views of vineyards, hillside, and valley. 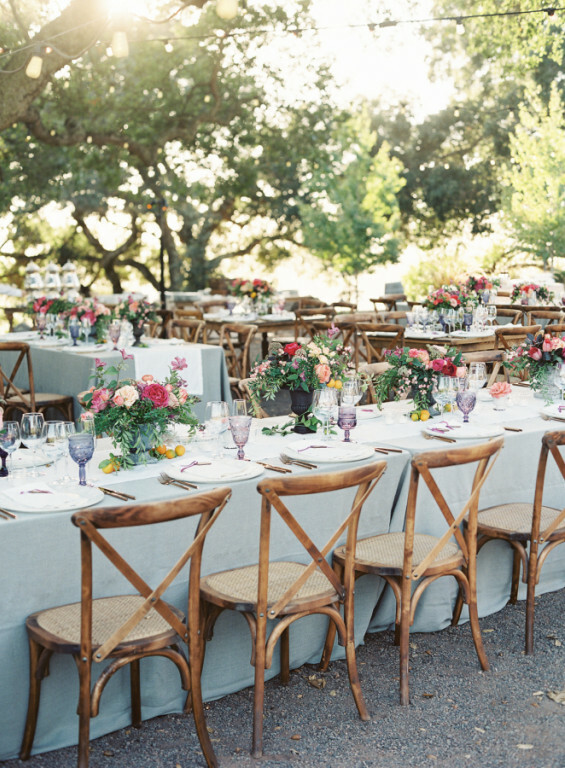 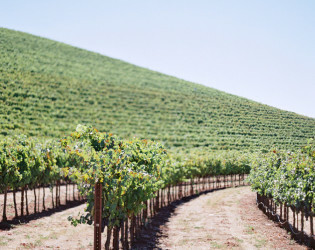 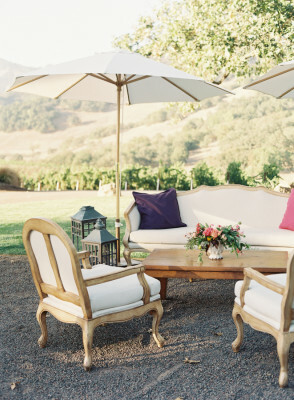 This 1,850-acre property has five different event spaces at Kunde Winery. 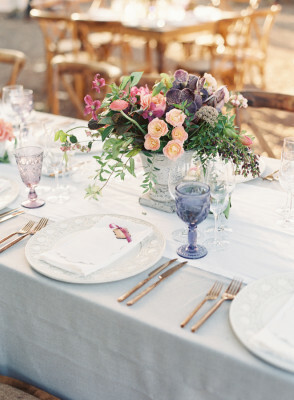 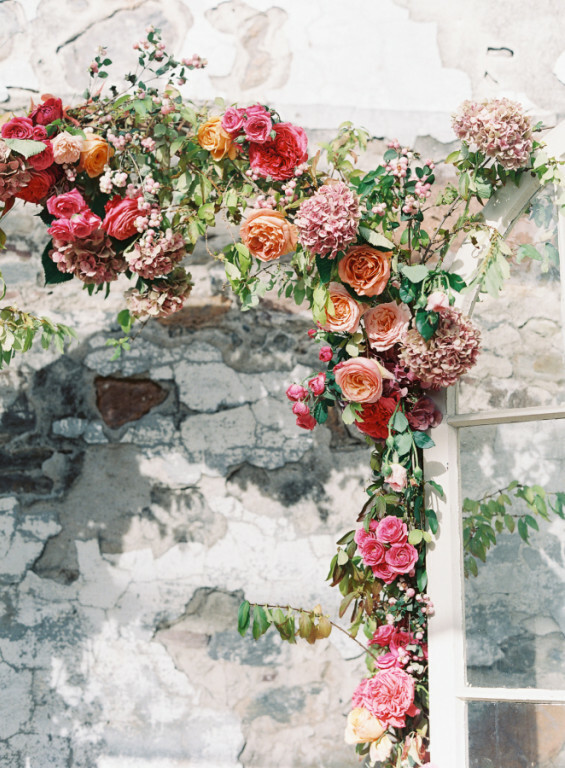 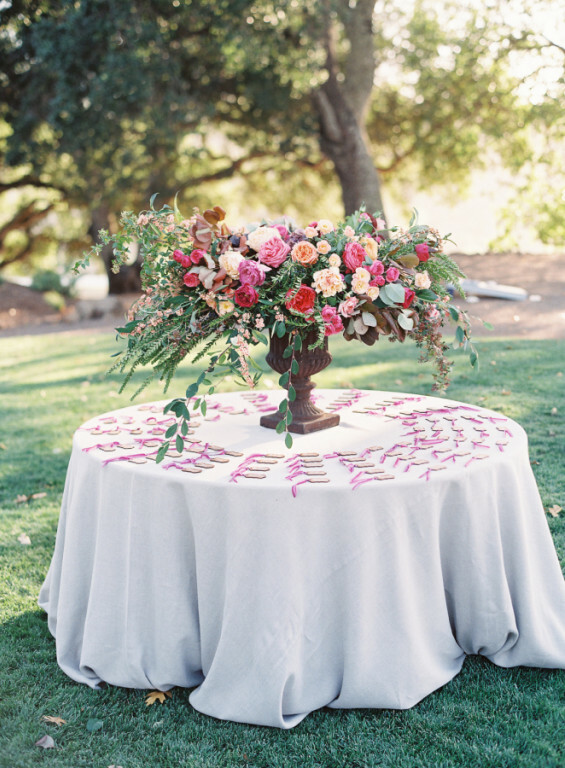 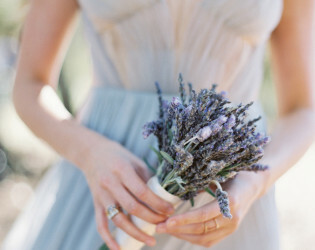 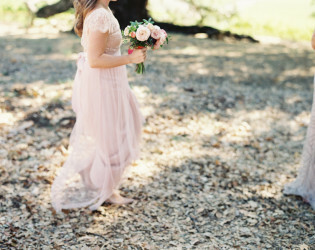 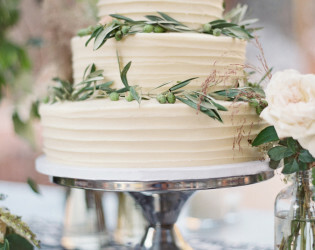 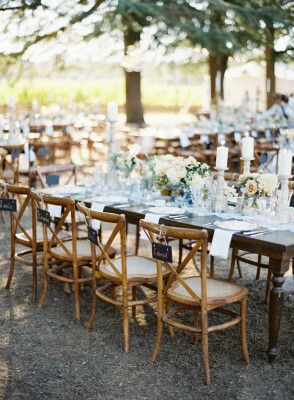 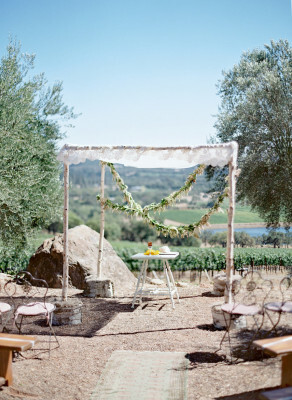 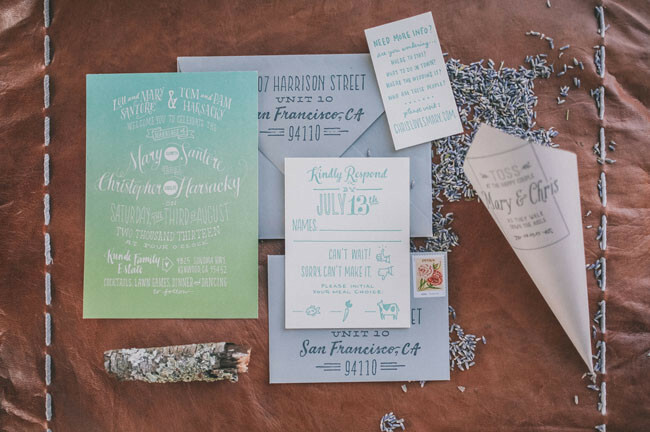 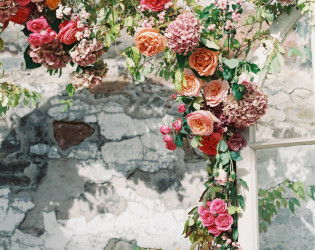 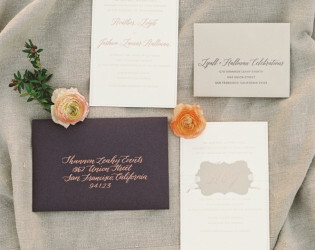 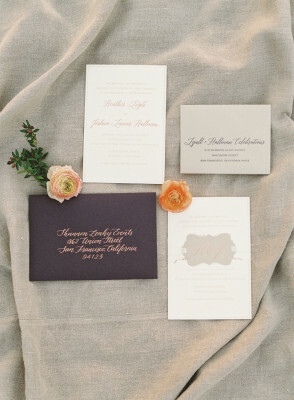 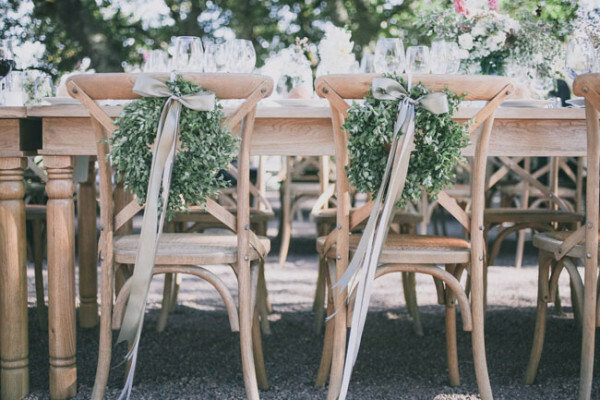 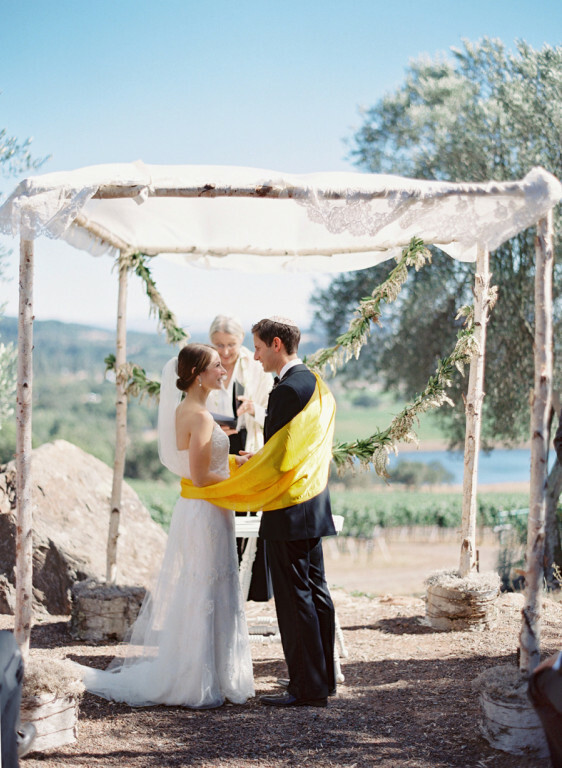 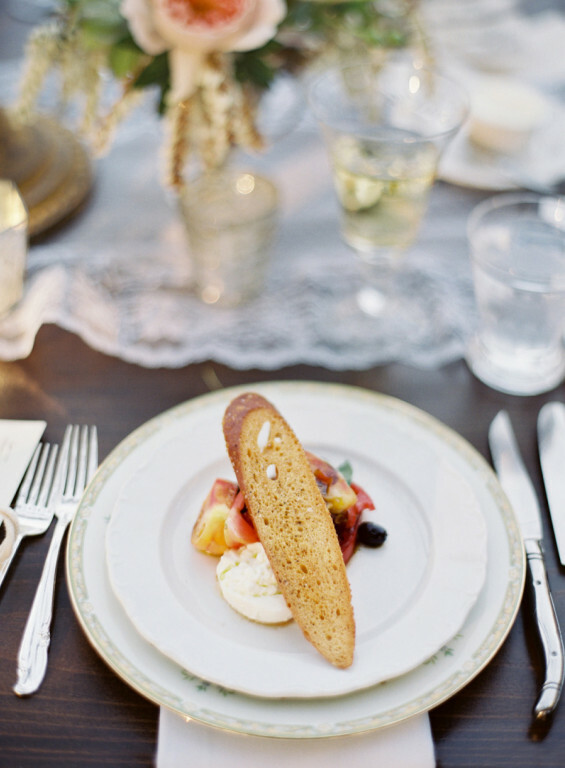 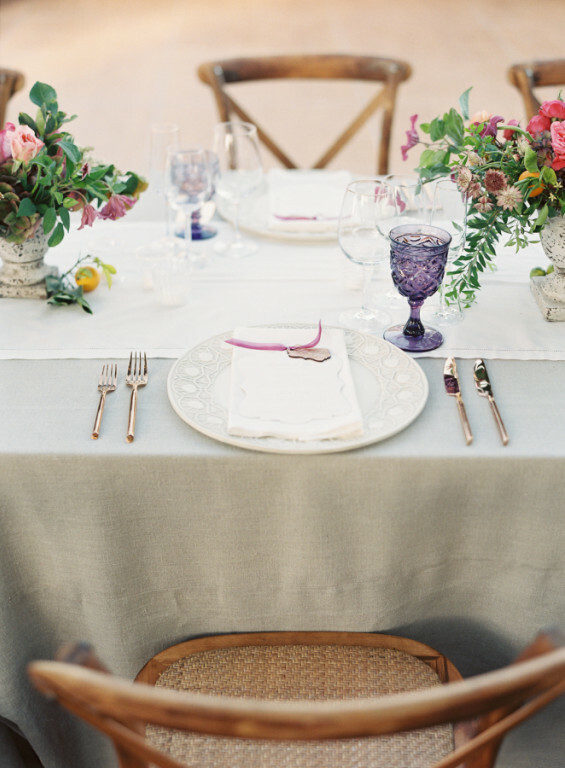 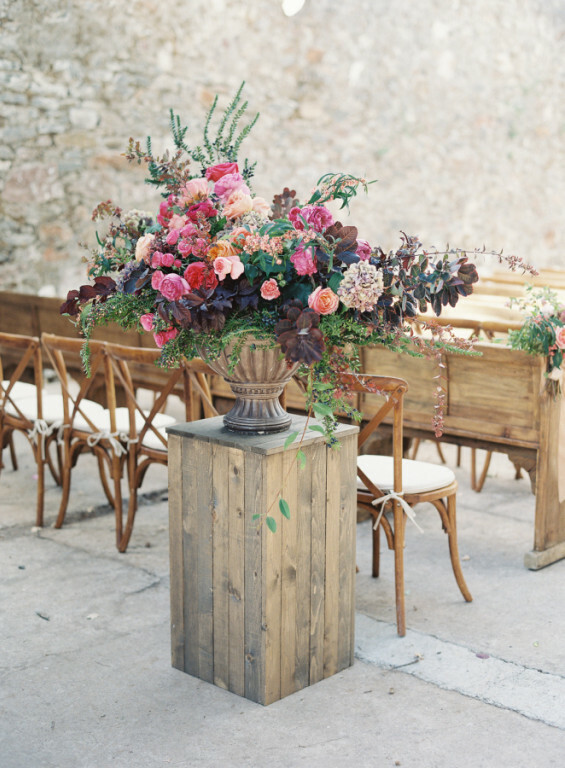 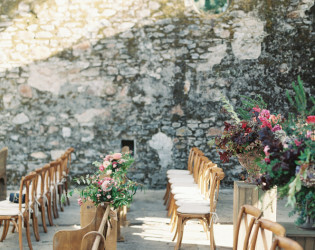 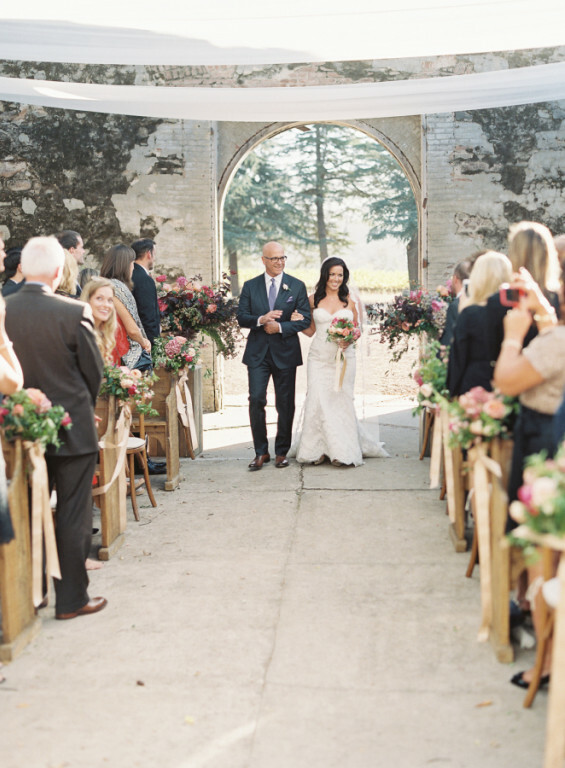 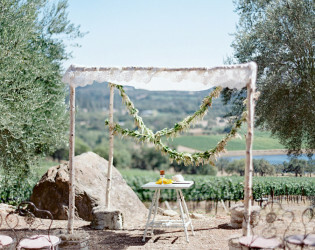 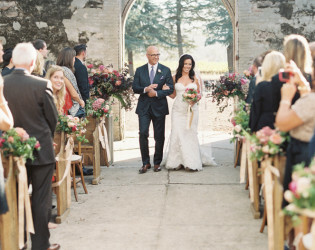 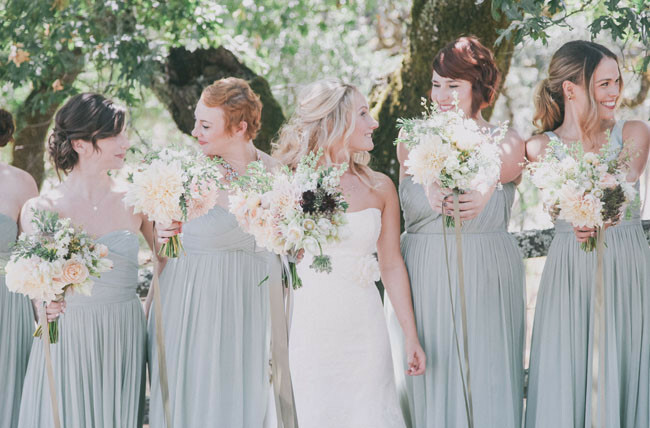 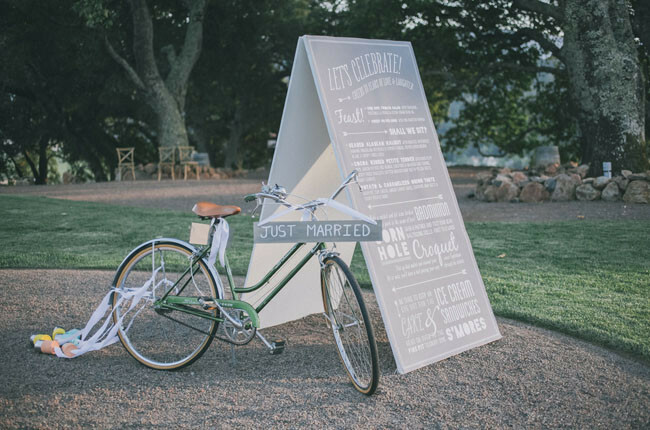 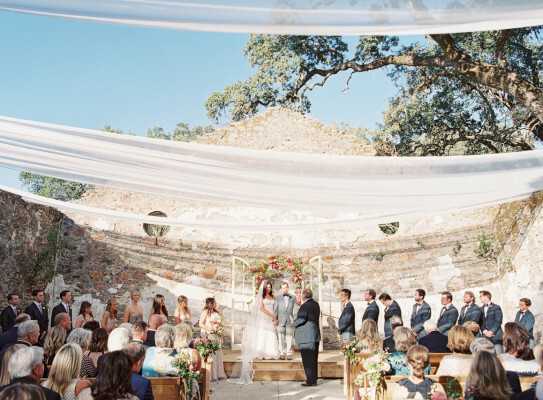 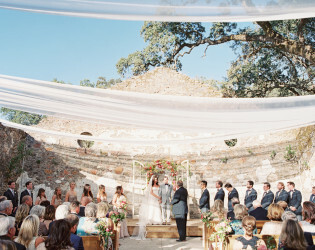 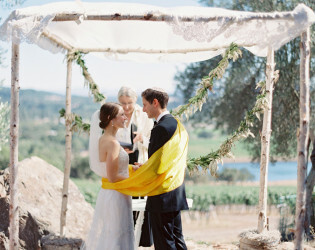 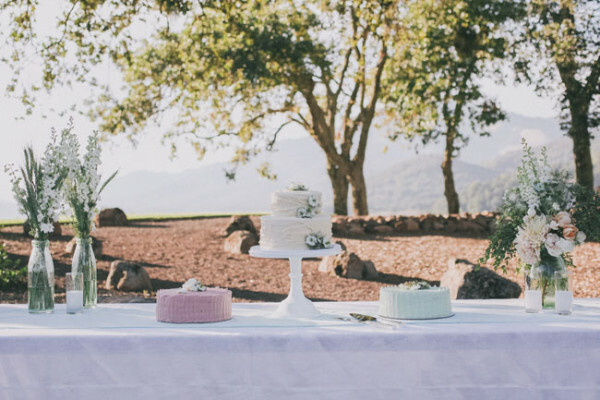 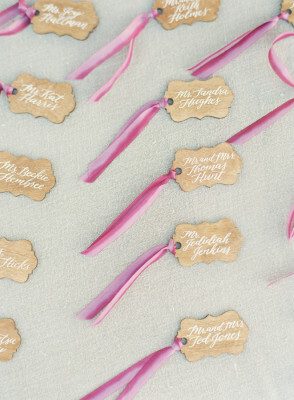 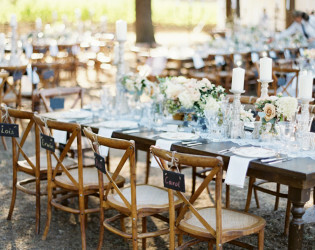 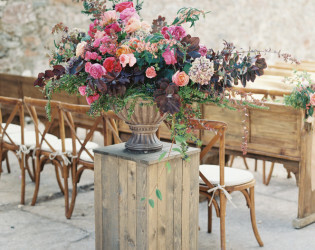 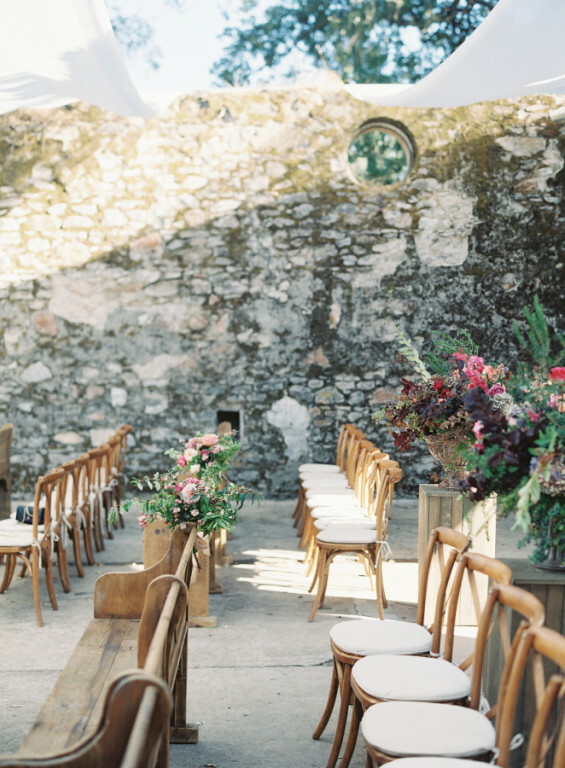 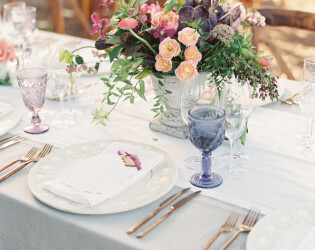 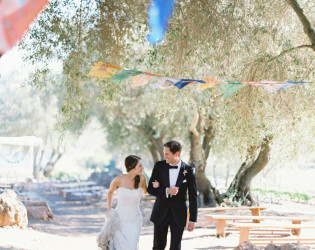 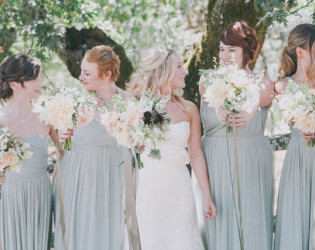 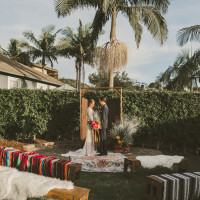 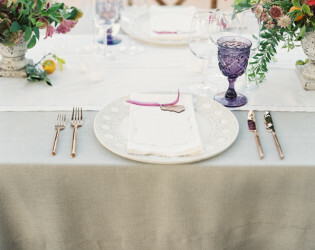 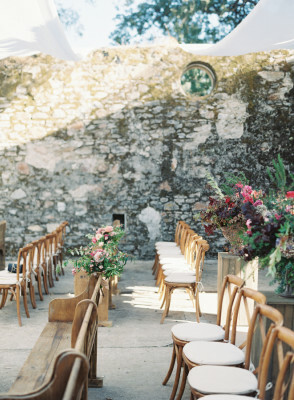 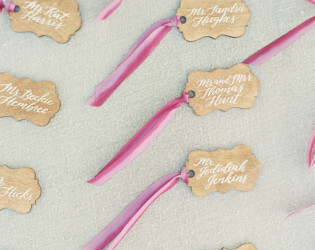 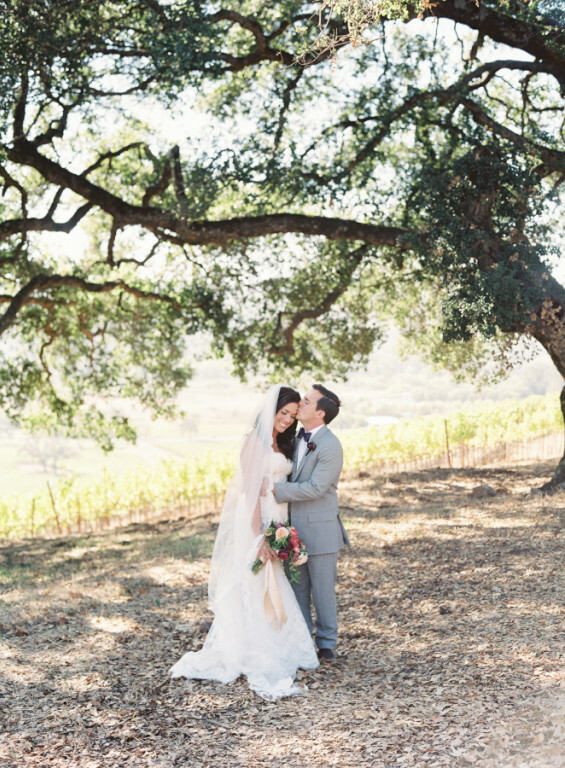 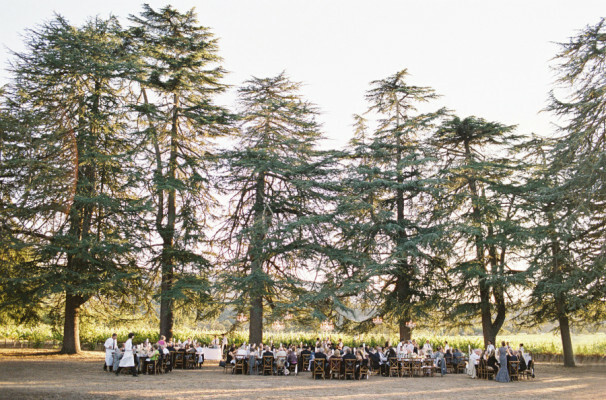 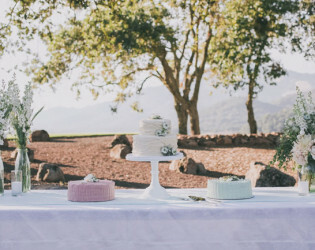 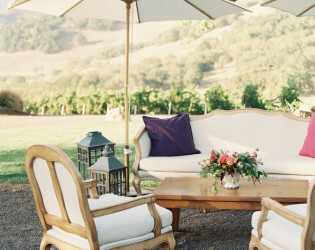 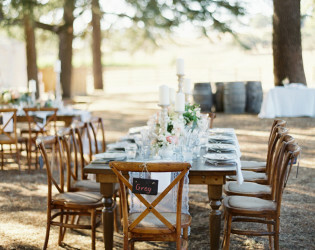 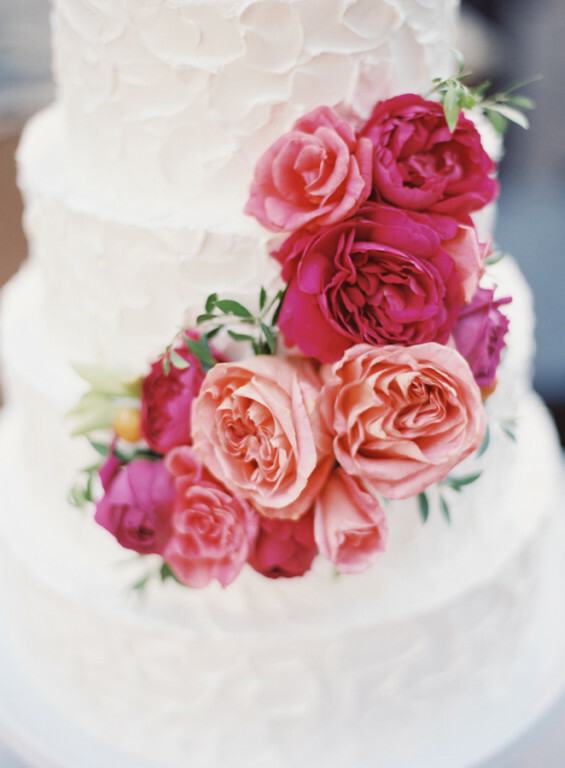 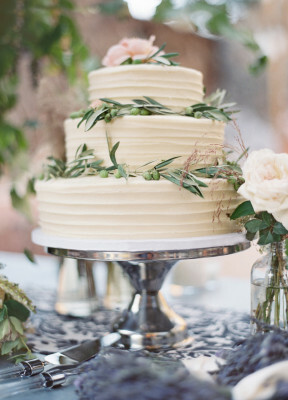 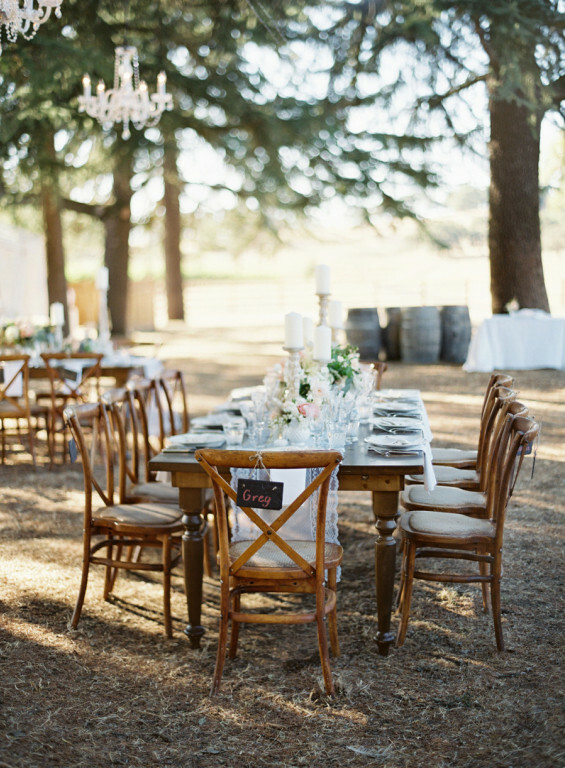 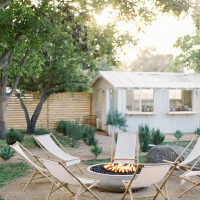 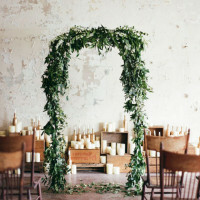 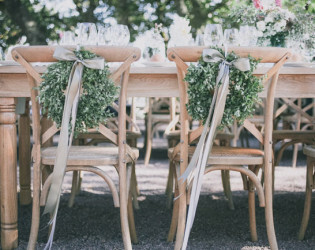 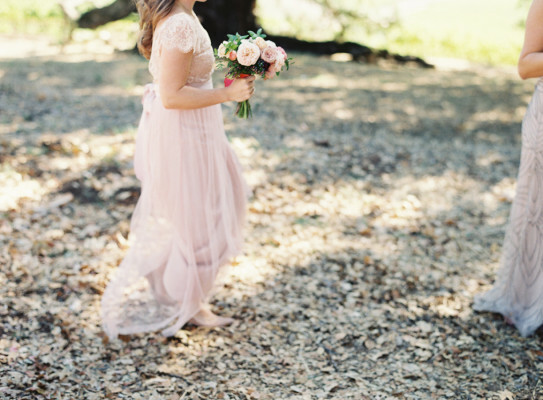 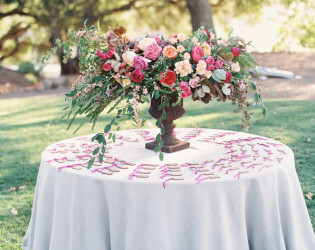 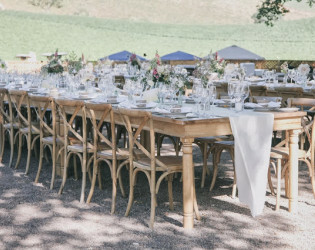 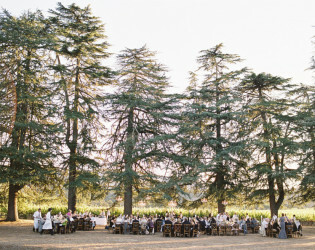 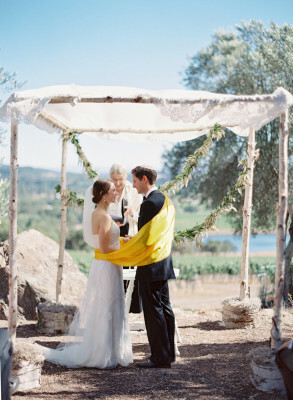 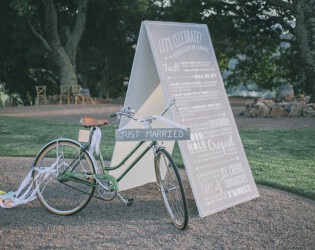 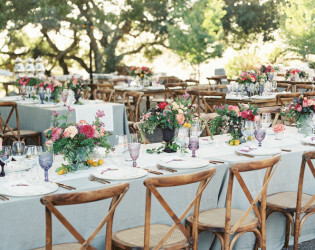 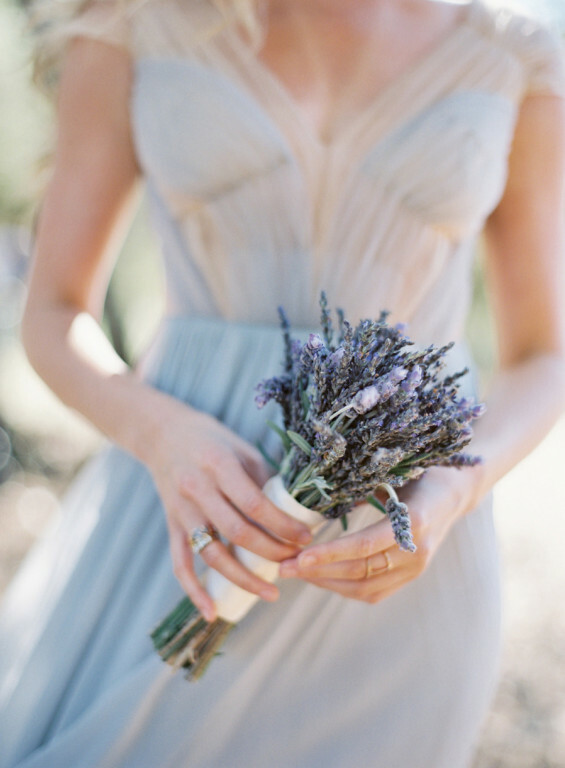 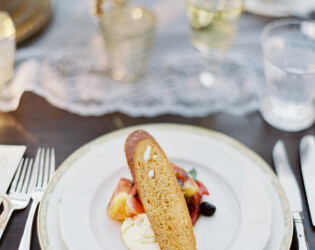 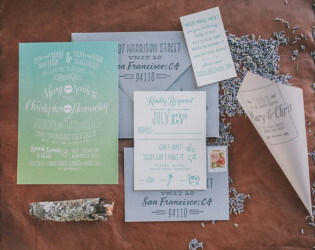 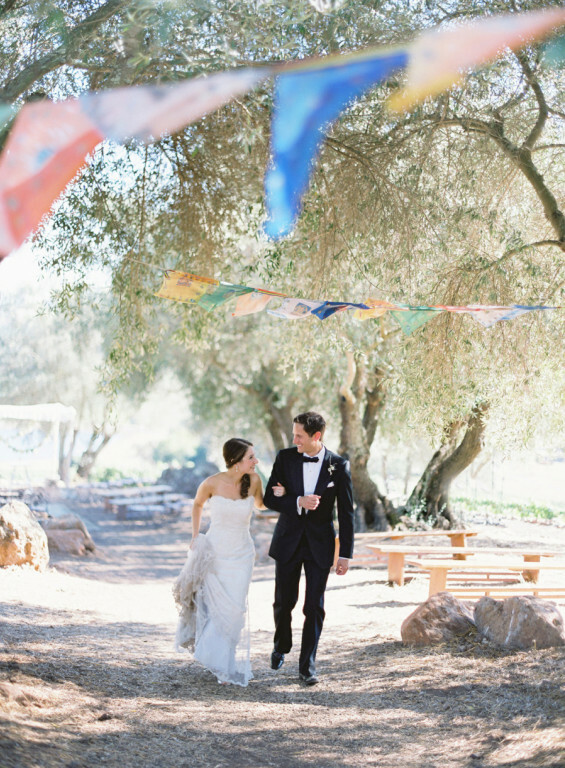 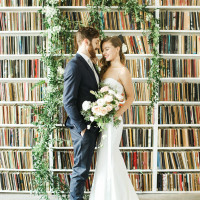 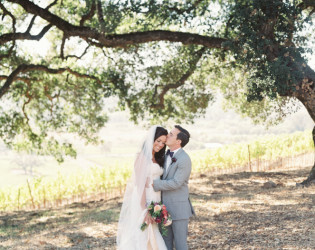 This rustic winery wedding is perfect at this California vineyard venue. 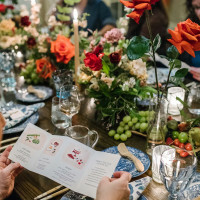 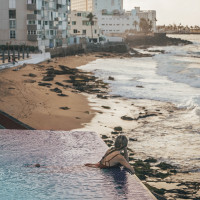 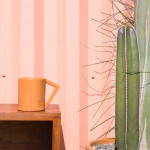 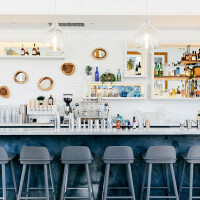 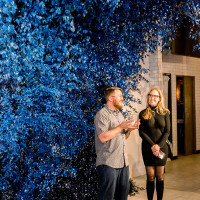 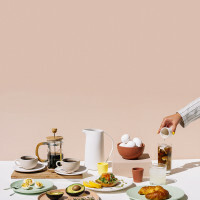 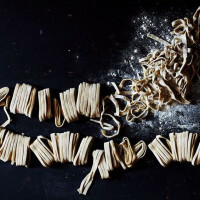 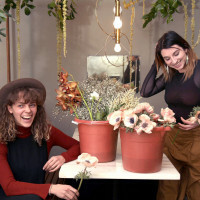 Paper, Planning + Design: Enjoy Events Co.